I’m Sarah, Mummy to one long awaited little boy and another little munchkin due in June 2019. I exercise nowadays for my mental wellbeing, not for the likes or the #fitnotskinny tags. Tea is fab but rocket fuelled coffee is the only way this Mumma is getting outta bed and ready for the day (without it I might as well not bother getting out of my pj’s or put a bra on). I’m into my fashion but my bank account isn’t. My favourite sound is the birds singing in the garden on a calm sunny day. My hair is 90% always up and usually in a bun. Avid bun wearer, check! I’m always on the hunt for great skincare that’s affordable yet work miracles for those sleepy bags under my eyes. I obsessed over Nutella throughout my pregnancy… won’t touch the stuff now. I still struggle with my mental health since having our little boy 15 months ago. I’m a serial over thinker. I drink orange squash that’s far too weak to be considered normal. Dry shampoo is one of the world’s greatest inventions. Hands down. I started this blog to share my stories, thoughts and opinions on the highs and lows of motherhood. It can be incredibly overwhelming at times with low points consuming those wonderfully special moments we share with our loved ones. I wanted to create a honest and true community, sharing experiences of the good and not so good times that we can all relate to. 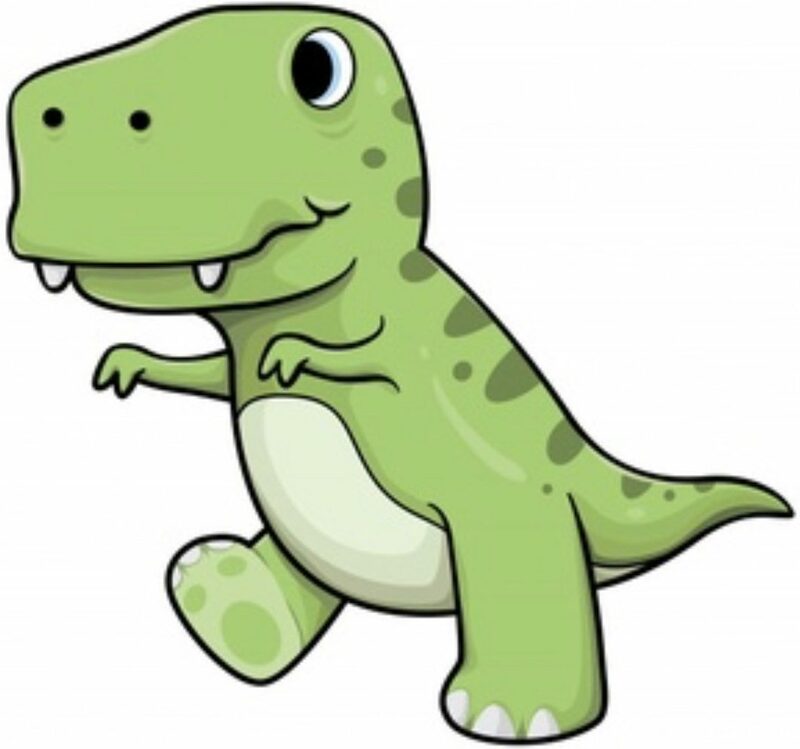 Mother to a T-Rex is a place where I can express my thoughts and feelings of the moment, to record all those Pinterest worthy tips, tricks and hacks that all us busy mothers need in our lives as well as having a place to celebrate my loved ones, which of course revolves around my growing little family.